Why learn to identify and apply the key features of Keynesian and neoclassical economic models? Macroeconomic theory is both interesting and challenging because there is no single, universally accepted view about either how the economy works or what the appropriate role for government macro policy should be. Throughout history, there have been two competing perspectives about these questions, which we call Keynesian and Neoclassical economics. The views have had different names at different times, such as Classical and New Classical economics or Neo Keynesian and New Keynesian economics, but while these views have become more nuanced, the basic perspectives have remained the same. Both groups agree that aggregate demand and aggregate supply affect the course of the macro economy. Neoclassicals, though, argue that supply is the most important determinant, while demand just tags along, while Keynesians argue the opposite. Many mainstream economists take a Keynesian perspective (emphasizing the important of aggregate demand) in analyzing the short run, but a neoclassical perspective (emphasizing the importance of aggregate supply) for analyzing the long run. Figure 1. Signs of a Recession Home foreclosures were just one of the many signs and symptoms of the recent Great Recession. During that time, many businesses closed and many people lost their jobs. (Credit: modification of work by Taber Andrew Bain, CC BY). 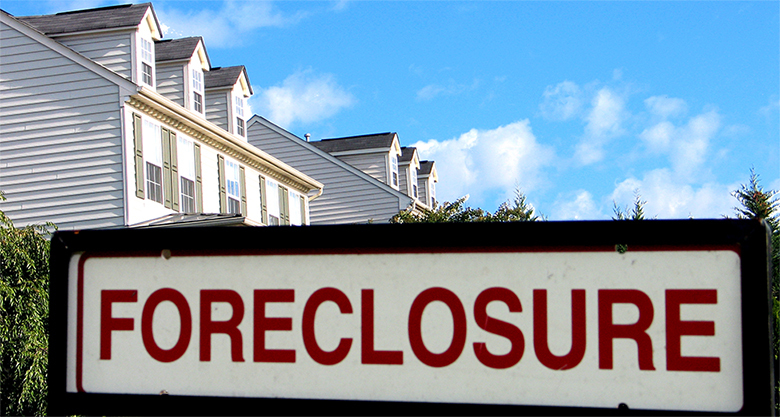 Home foreclosures and the meltdown in U.S. financial markets called for immediate action by Congress, the President, and the Federal Reserve Bank. For example, programs such as the American Recovery and Reinvestment Act of 2009 were implemented to help millions of people by providing tax credits for homebuyers, paying “cash for clunkers” (a program for buying back used cars), and extending unemployment benefits. From cutting back on spending, filing for unemployment, and losing homes, millions of people were affected by the recession. And while the United States is now on the path to recovery, the impact will be felt for many years to come. What caused this recession and what prevented the economy from spiraling further into another depression? Policymakers looked to the lessons learned from the Great Depression of the 1930s and to the models developed by John Maynard Keynes to analyze the causes and find solutions to the country’s economic woes. We have learned that the level of economic activity, for example output, employment, and spending, tends to grow over time. We learned earlier that the economy tends to cycle around the long-run trend. In other words, the economy does not always grow at its average growth rate. Sometimes economic activity grows at the trend rate, sometimes it grows more than the trend, sometimes it grows less than the trend, and sometimes it actually declines. You can see this cyclical behavior in Figure 2. Figure 2. U.S. Gross Domestic Product, Percent Changes 1930–2012. The chart tracks the percent change in GDP since 1930. The magnitude of both recessions and peaks was quite large between 1930 and 1945. (Source: Bureau of Economic Analysis, “National Economic Accounts”). This empirical reality raises two important questions: how can we explain the cycles, and to what extent can they be moderated? To answer those questions, we turn to the Keynesian and neoclassical perspectives.